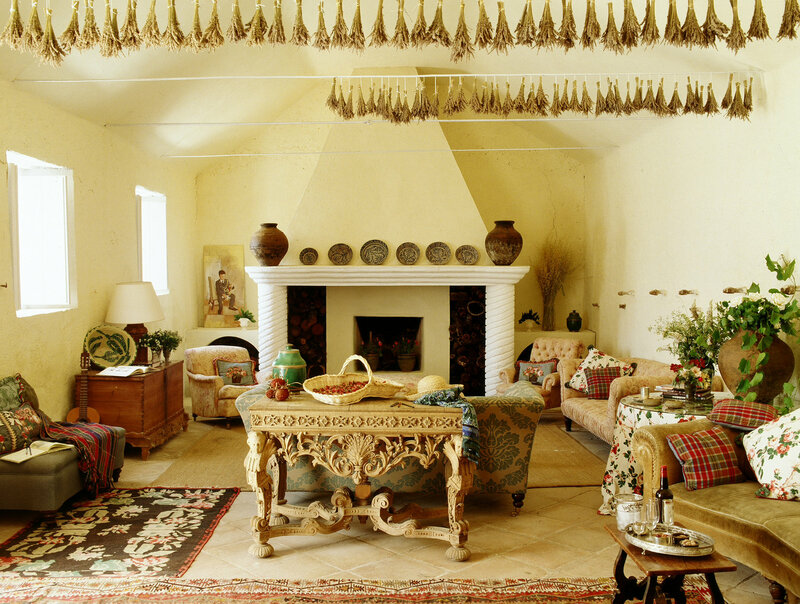 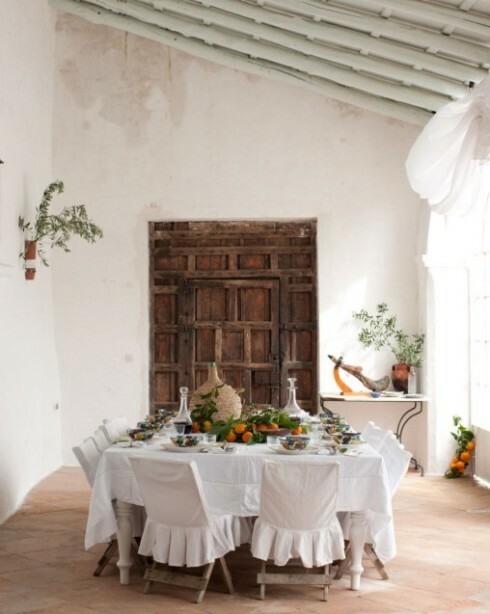 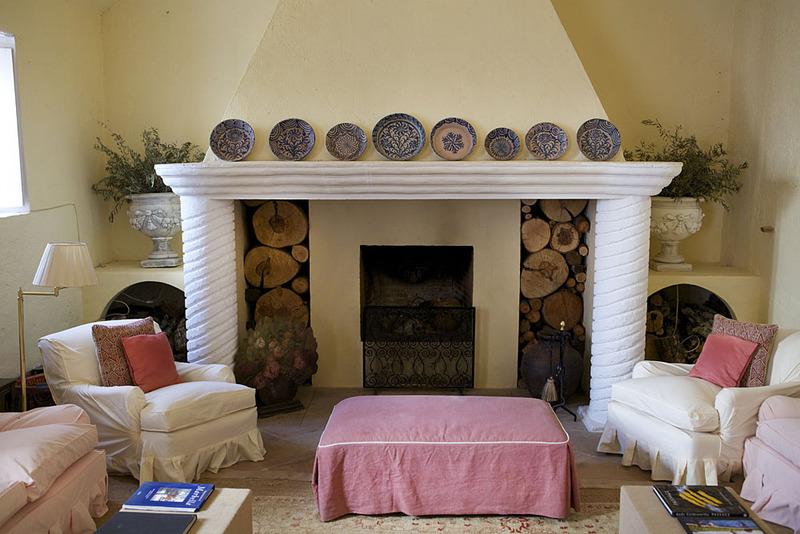 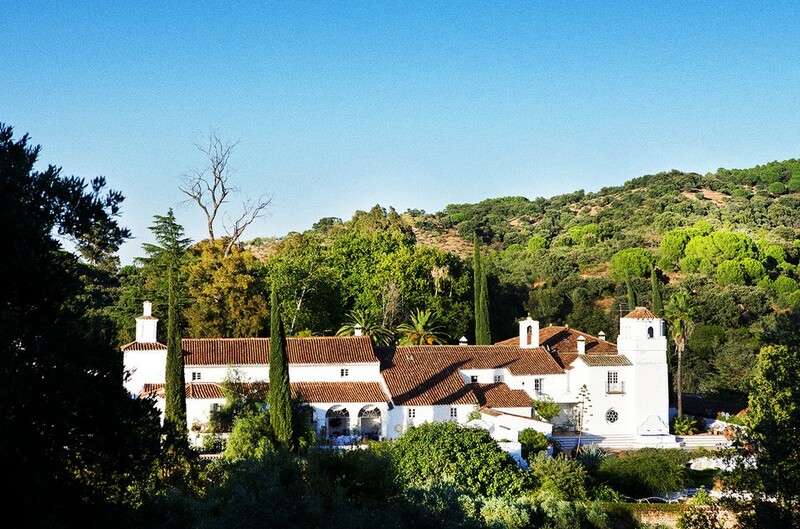 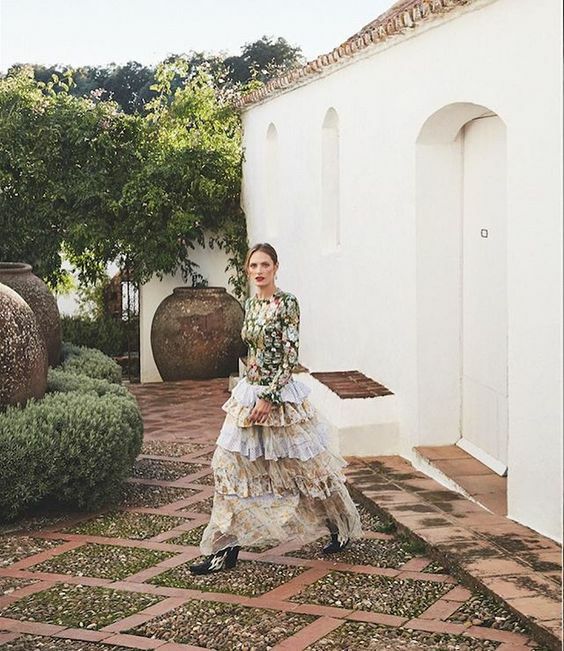 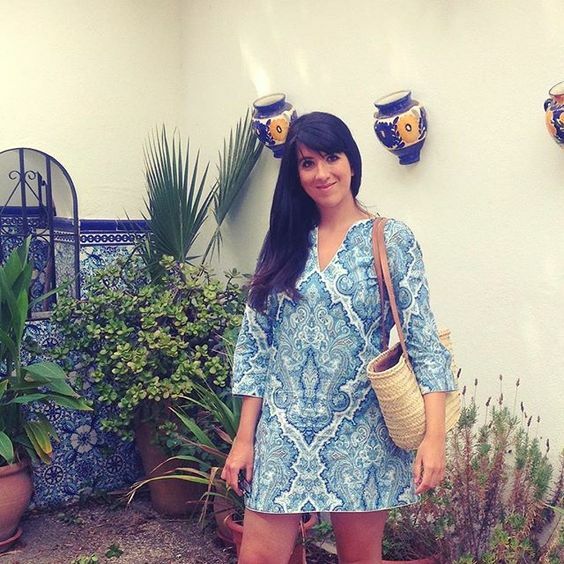 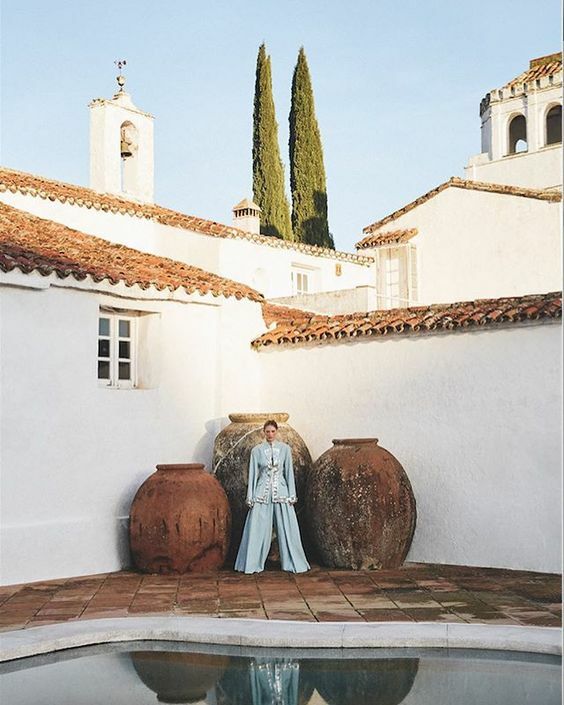 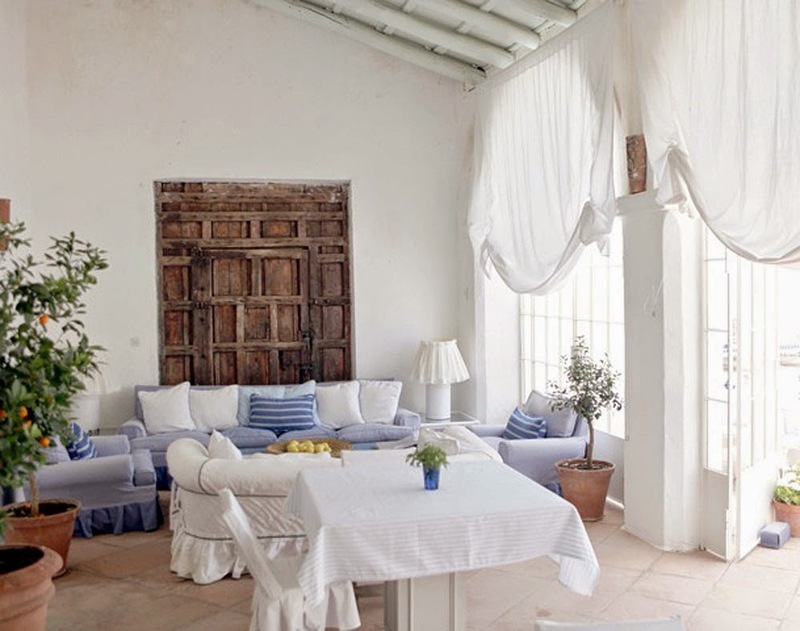 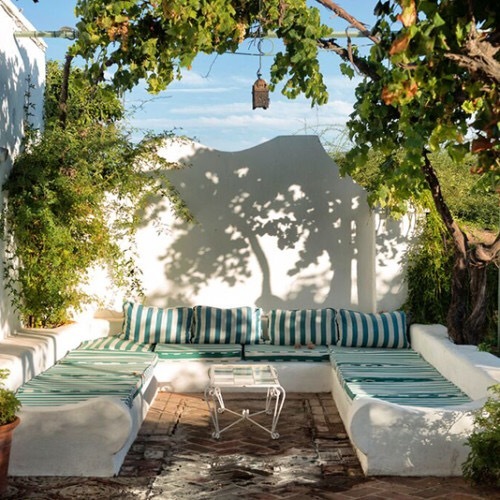 Located in the beautiful Cazalla de la Sierra (an hour and a quarter north of Seville) Madrid born London raised, Scott fell in love with this dilapidated house dating from the 15h and 16th centuries in the 70s and moved to Spain with her then-husband Nick. 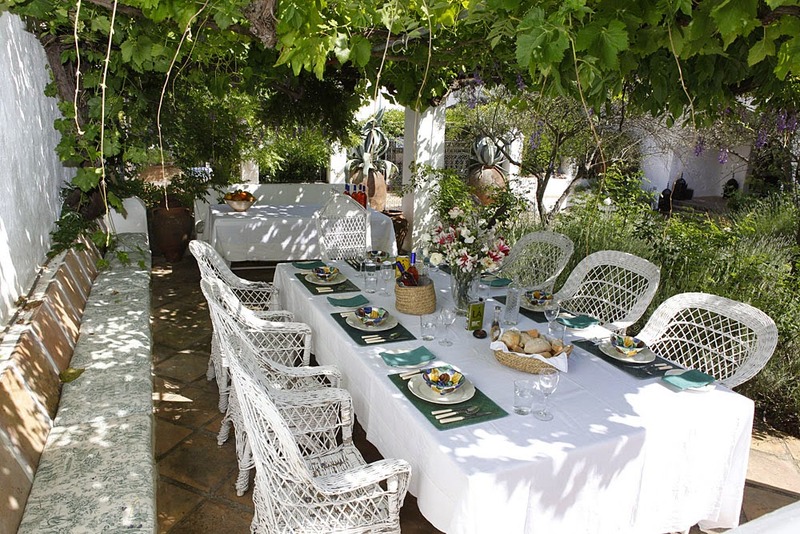 It was in Trasierra where they raised their four children: Amber, Gioconda, George and Jackson. 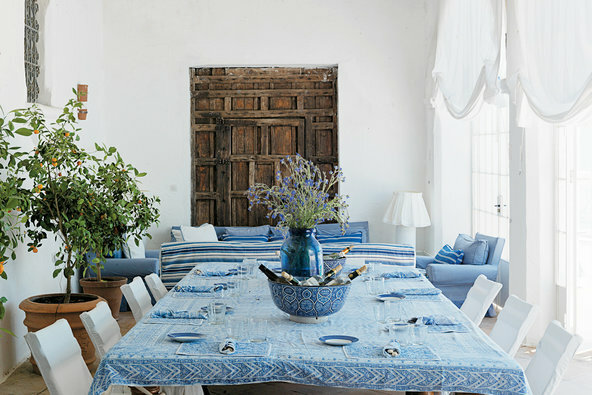 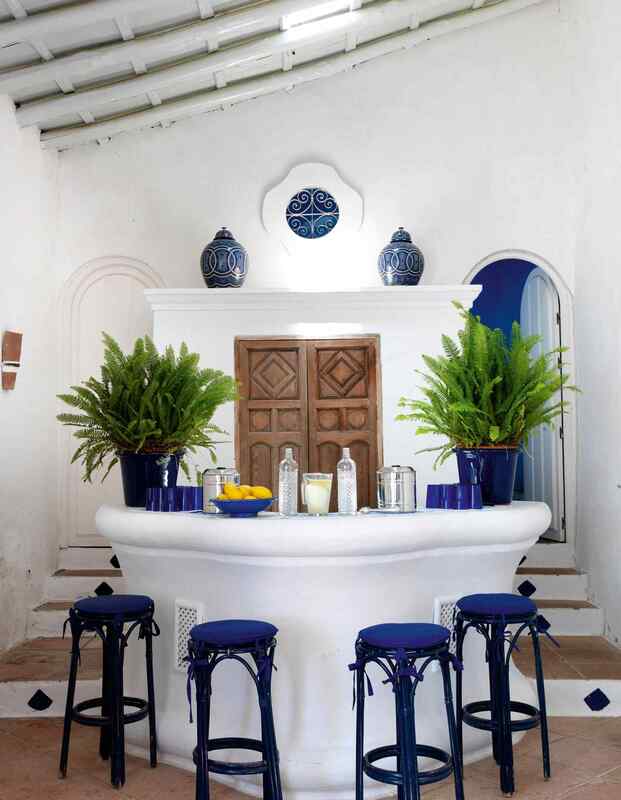 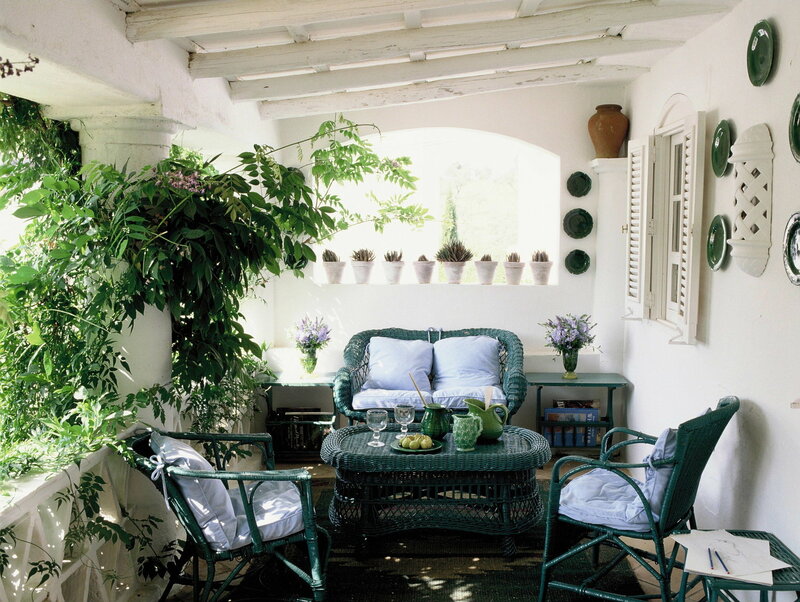 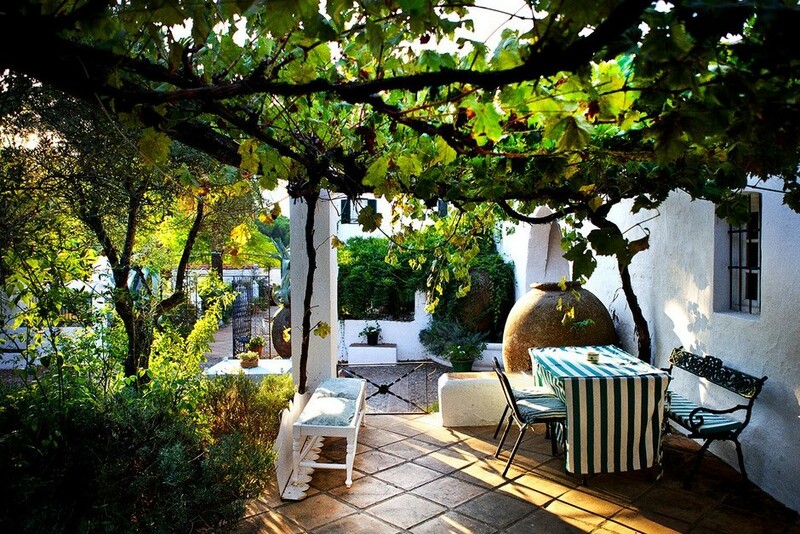 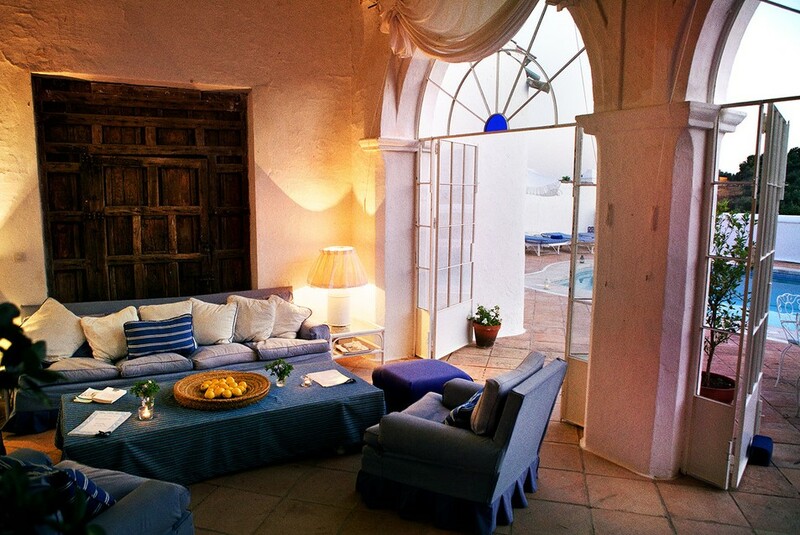 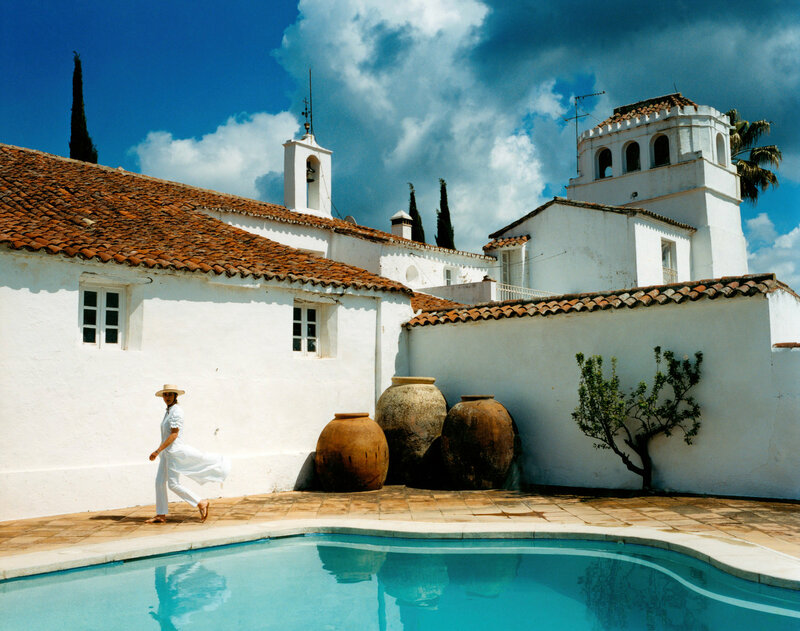 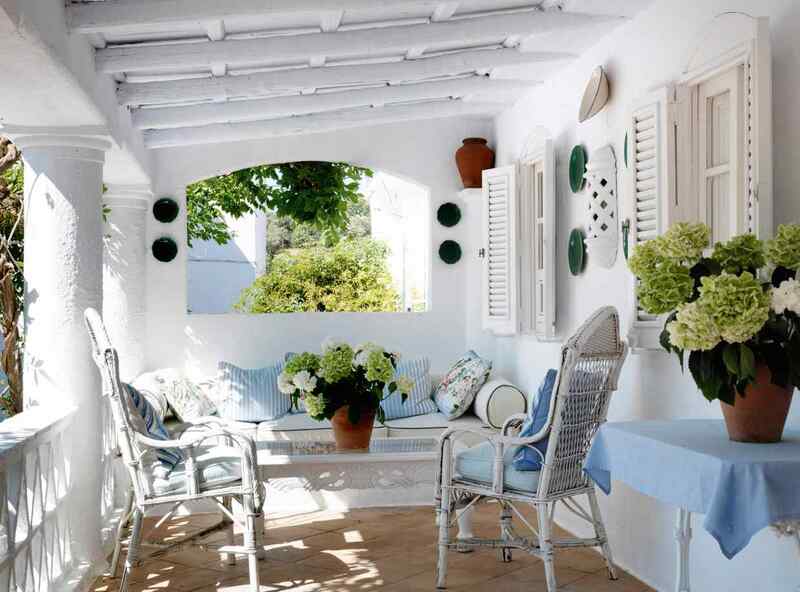 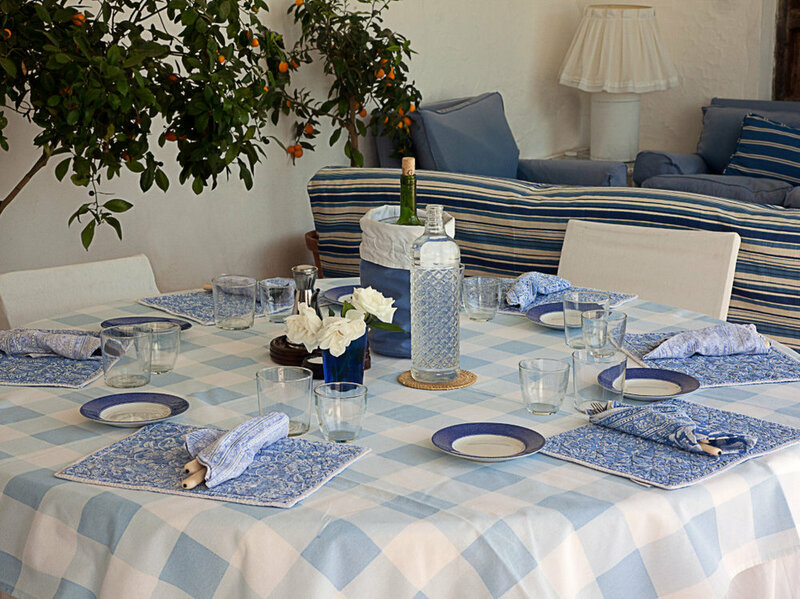 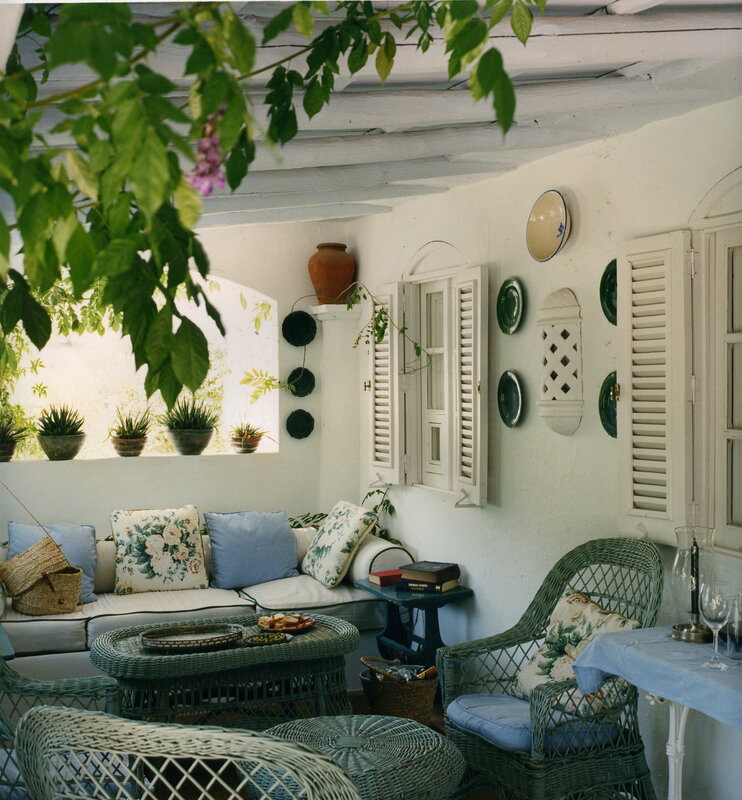 What was intended to be a private home became one of the most desirable accommodations in Andalucia. 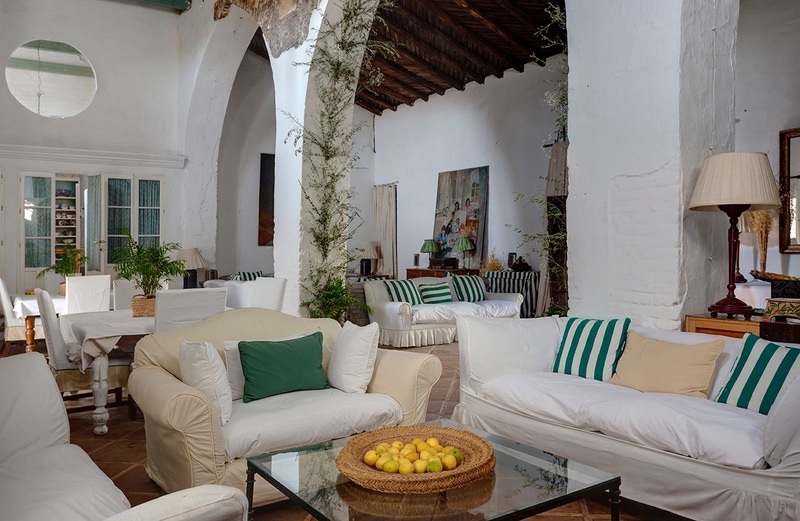 And that, for me, is the charm of Trasierra: that it is both a family house and a hotel: designed for people who appreciate beauty, comfort, delicious food and peace. 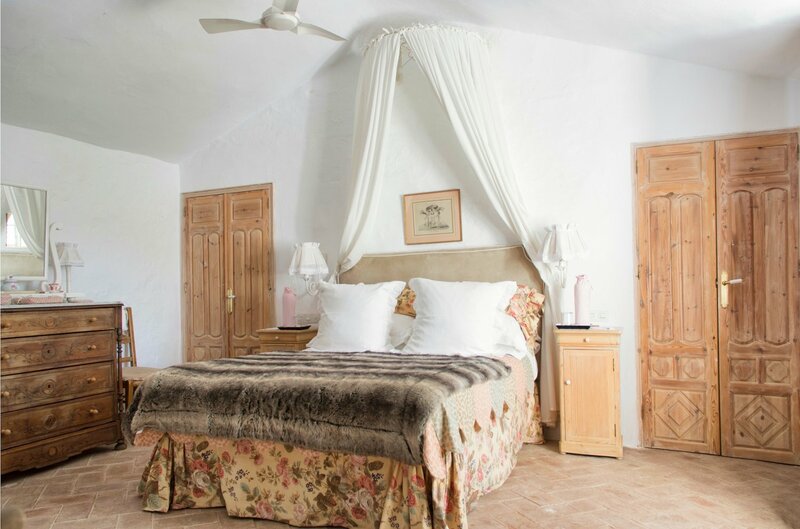 Trasierra has 12 double bedrooms spread out over the property. 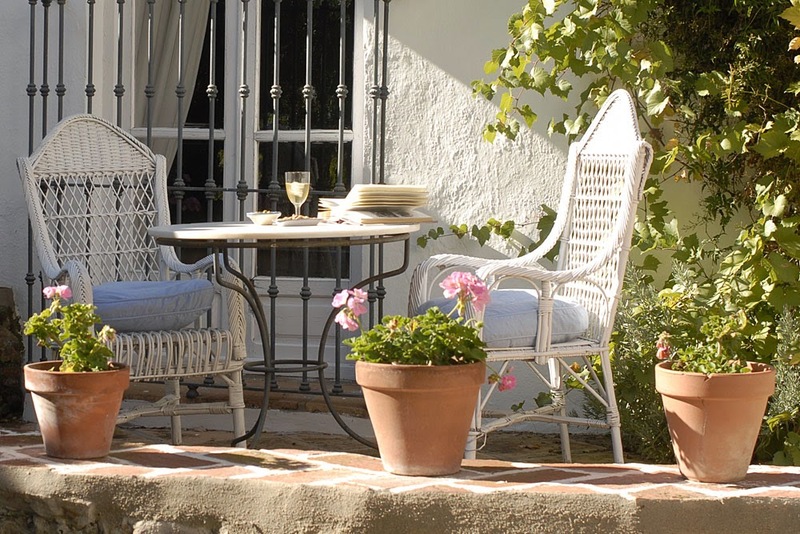 There is a main guest house with five doubles and the other rooms are in beautifully restored cottages and buildings found throughout the gardens. 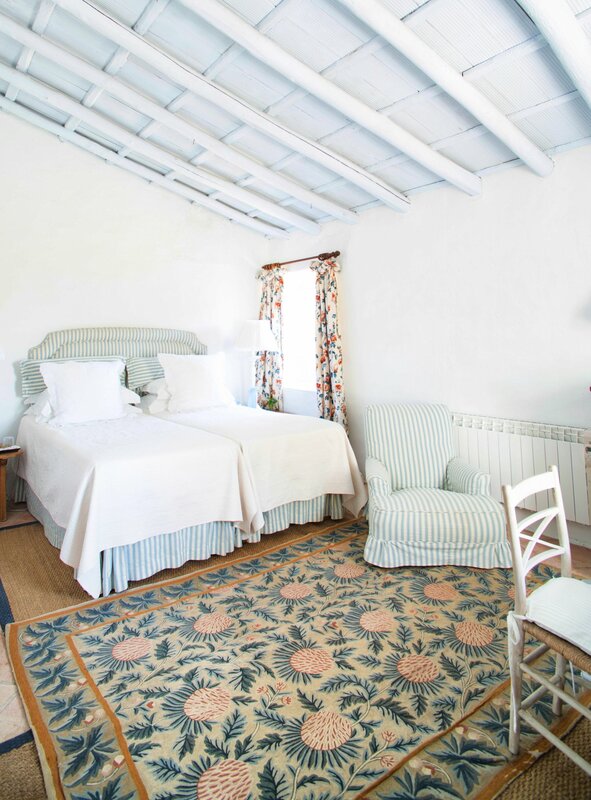 Each guest room has been decorated by Charlotte, a respected interior designer, and reflect her attention to detail with deliciously comfortable beds, fine linens, lots of books, writing paper, restful colours and plenty of room to unpack. 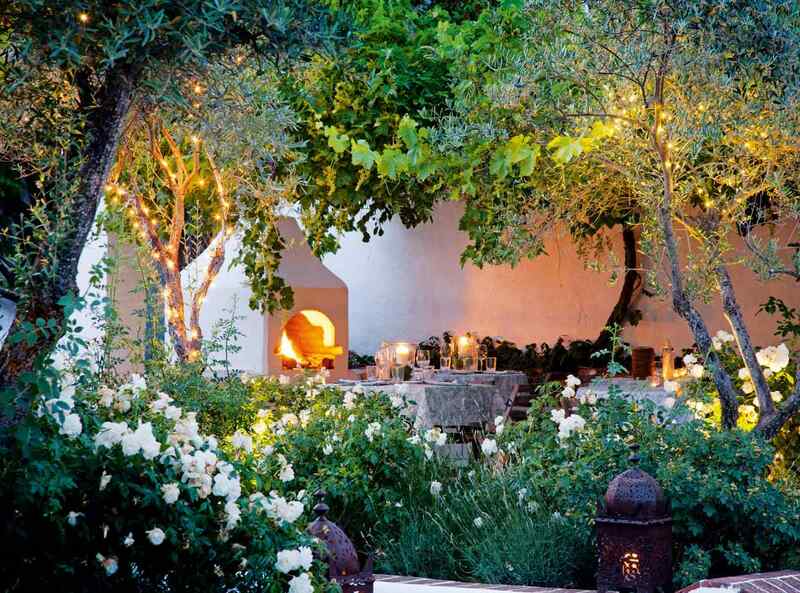 The whole family is closely involved – Gioconda Scott cooks at Trasierra full-time, Amber leads yoga retreats and gives a fantastic Thai massage, George handles marketing duties and sources superb jamon iberico, olive oil, almonds, marmalades, and other gourmet items and singer and author George often finds inspiration for his music in Trasierra. 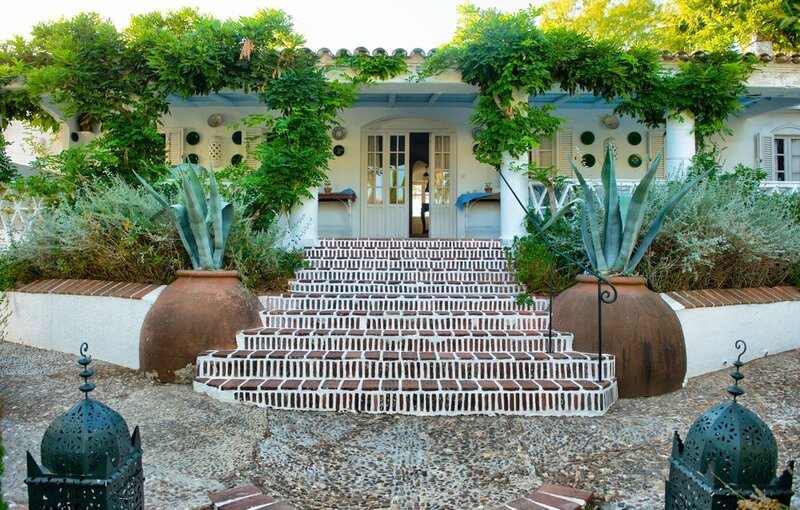 After a closure for renovations, Trasierra will be opening again in June for events, private parties, weddings and group bookings.